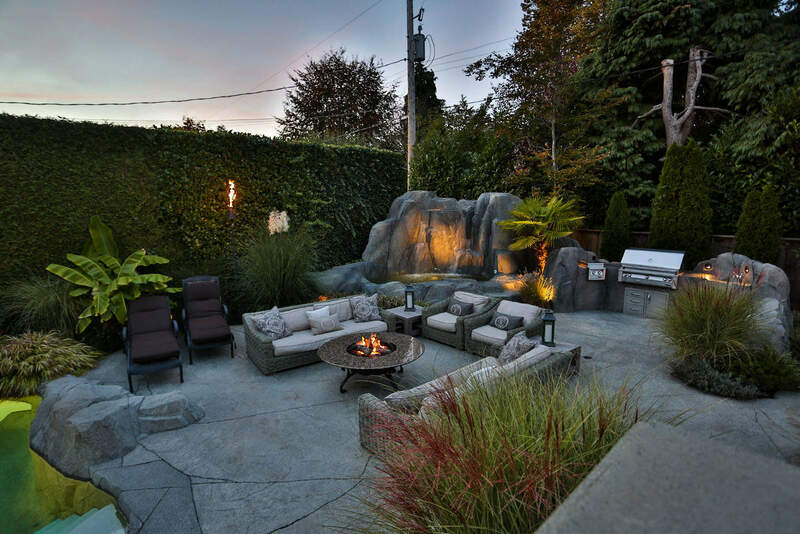 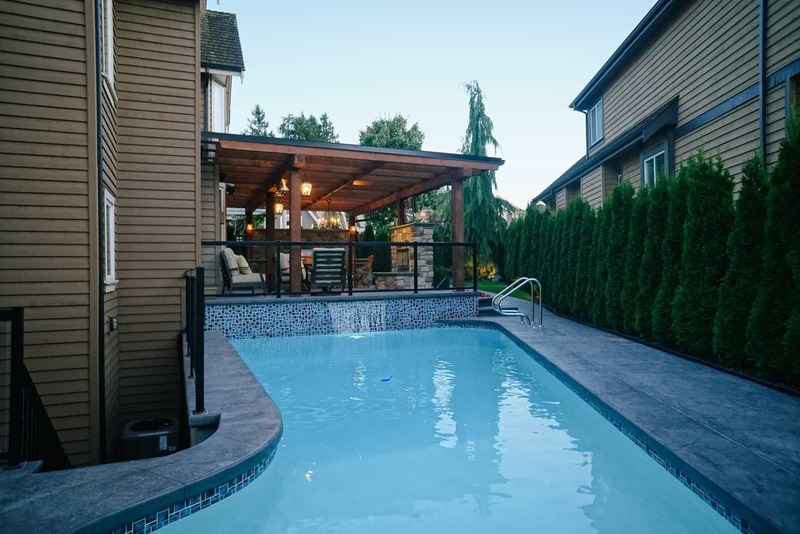 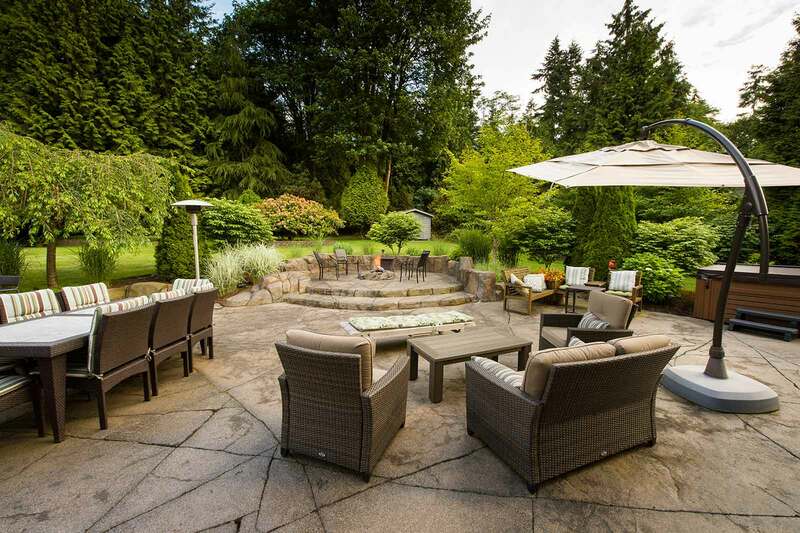 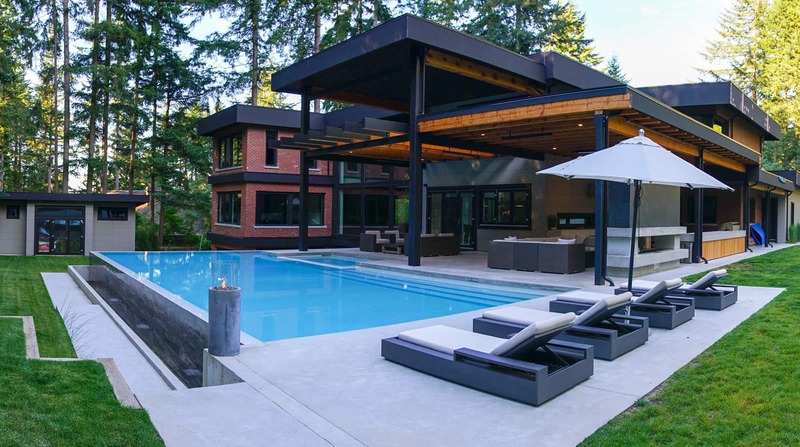 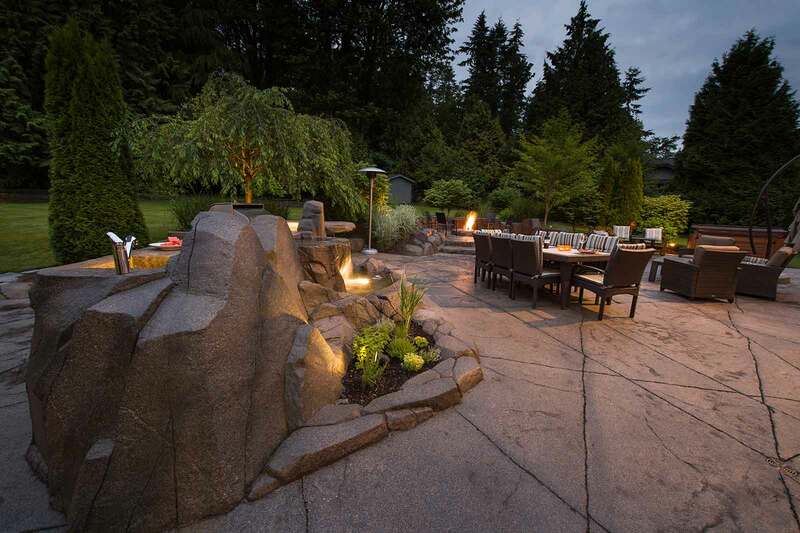 If you are looking for a stunning beautiful backyard, including backyard architecture, backyard design, construction of swimming pools, water features and landscaping design, Azuro is the outdoor design specialist. 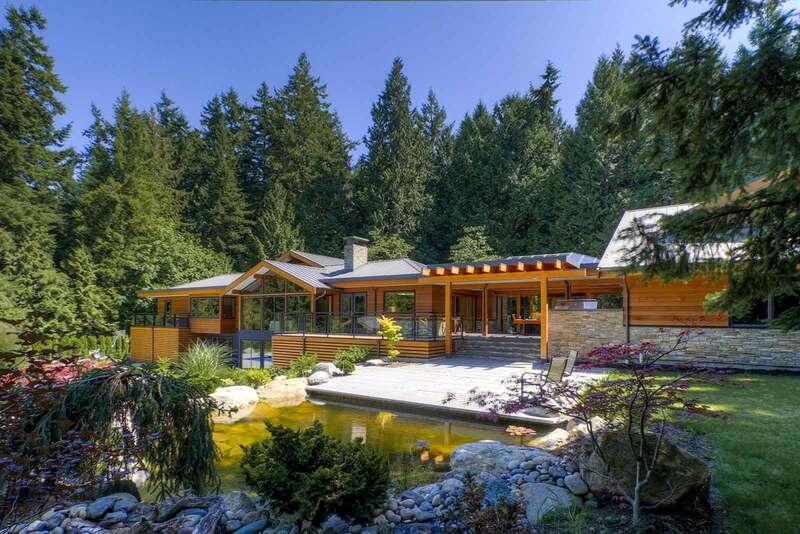 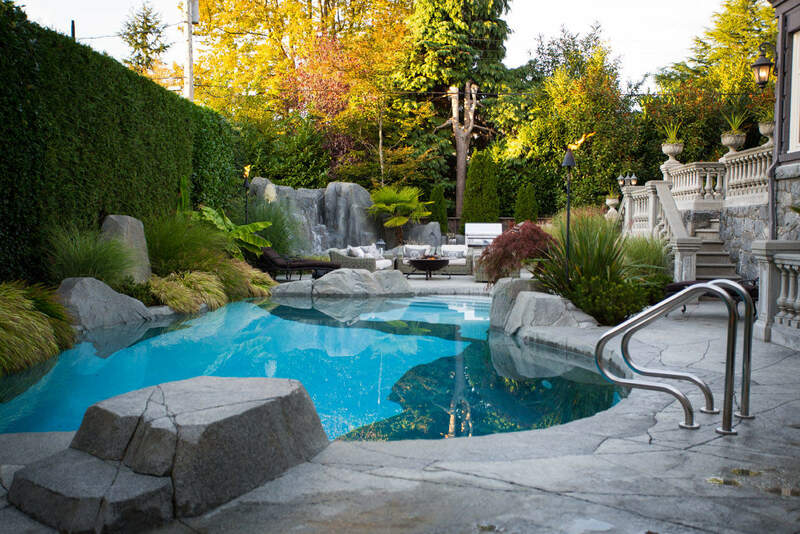 For decades we have been doing backyard renovations, transforming ordinary backyards into private paradises for discerning homeowners. 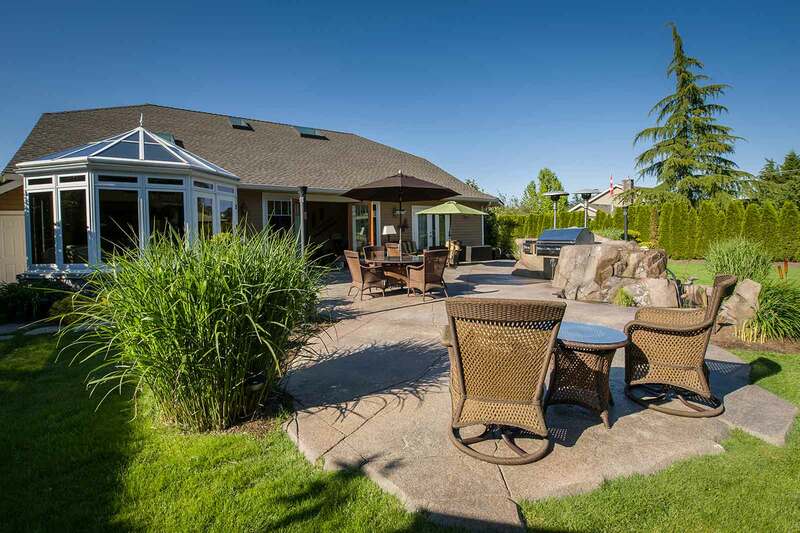 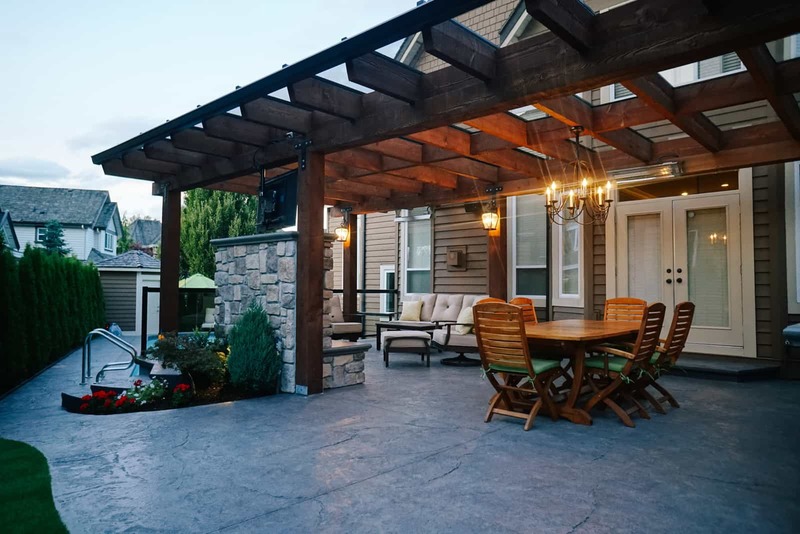 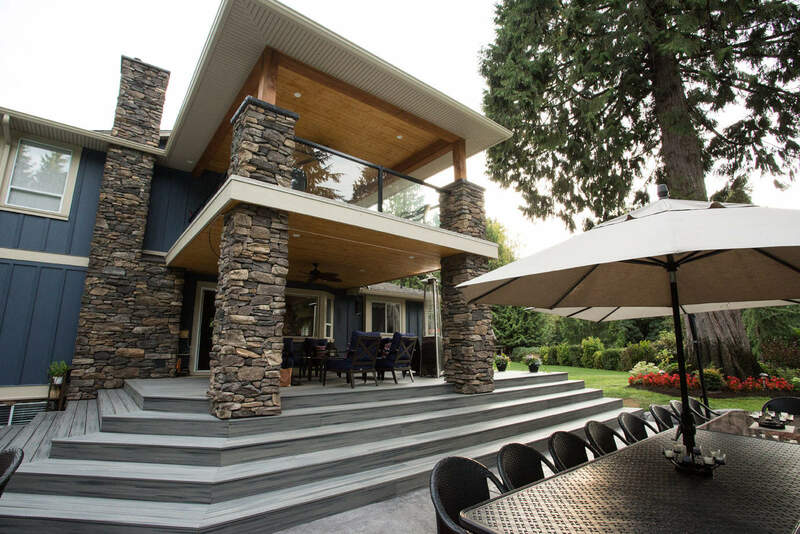 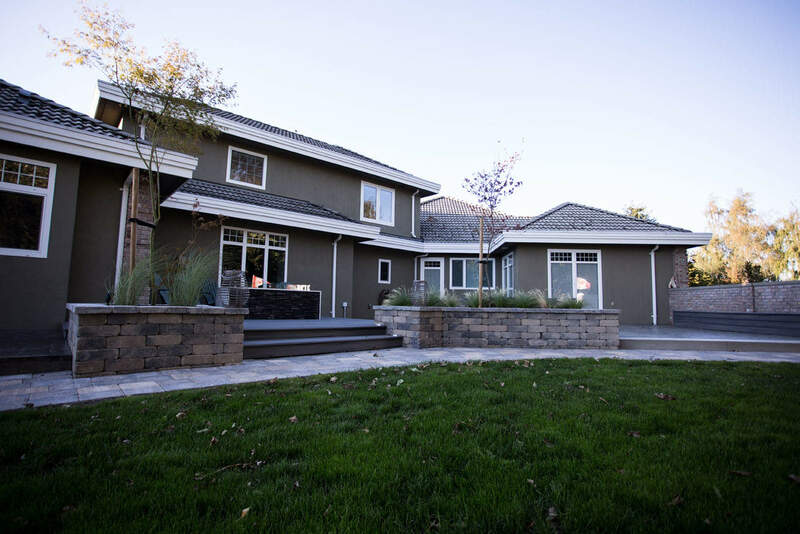 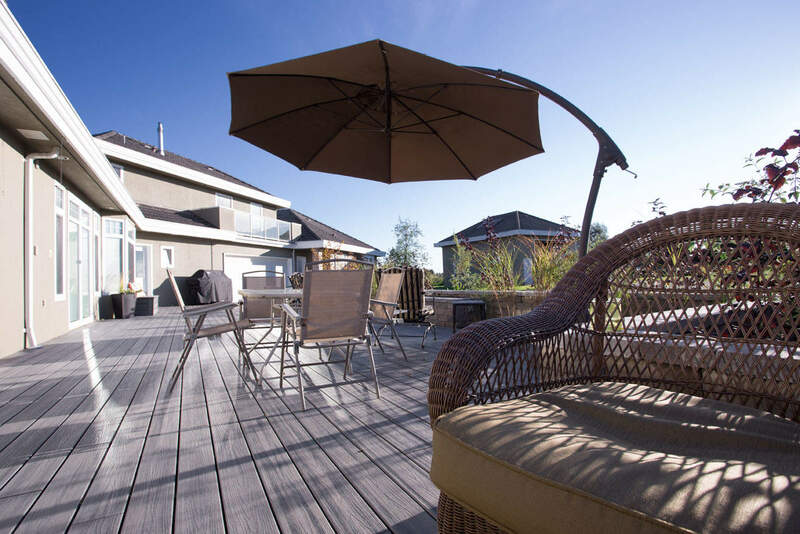 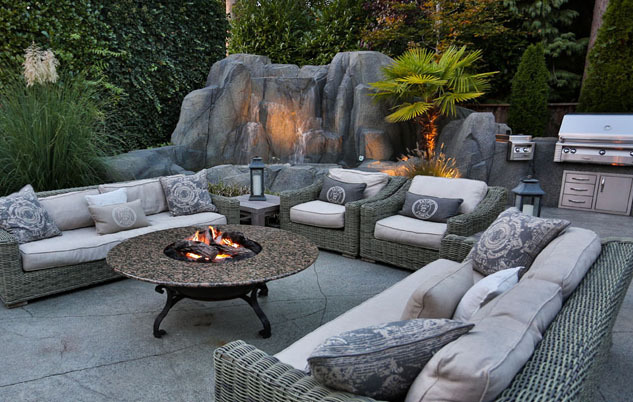 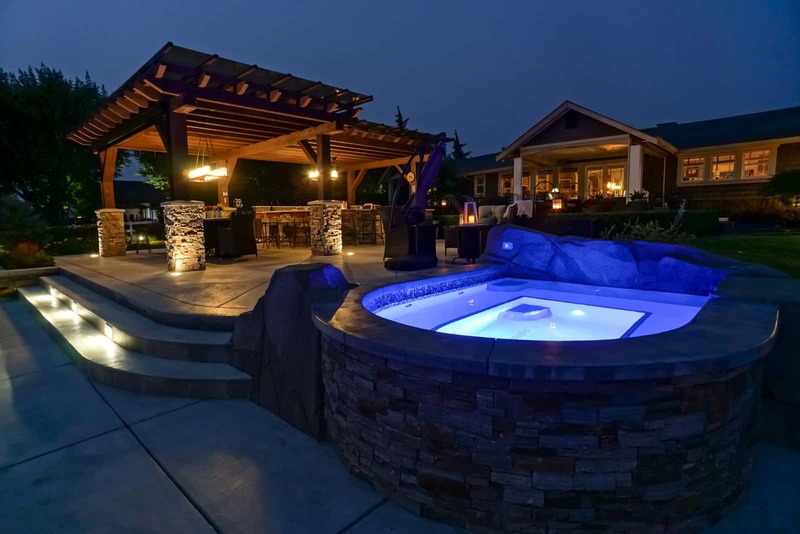 Outdoor living spaces designed and built by Azuro lack for nothing; each backyard is custom designed to match the terrain and your specific style. 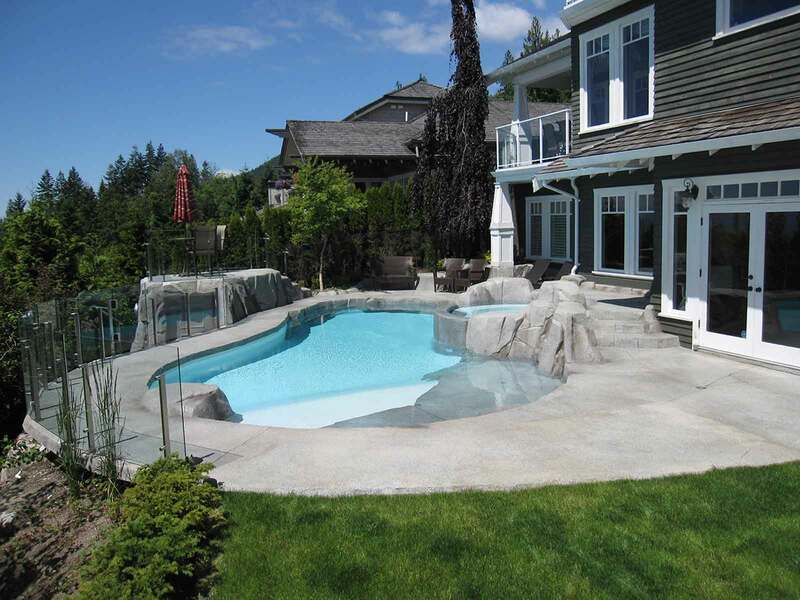 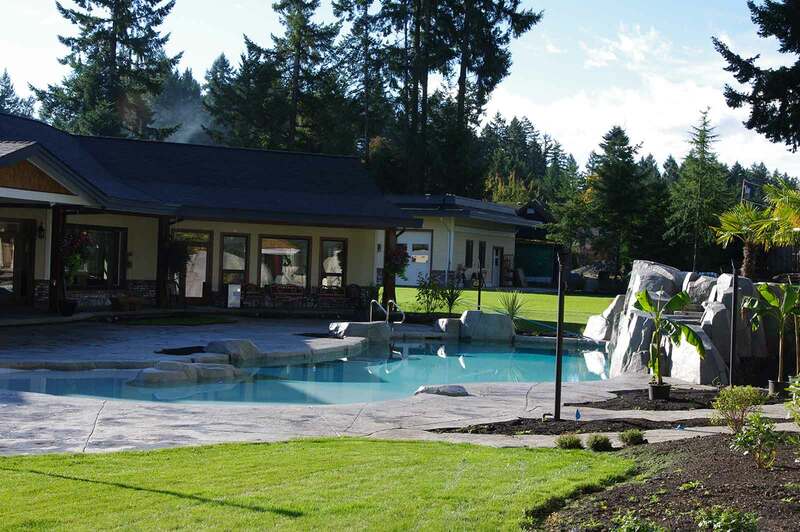 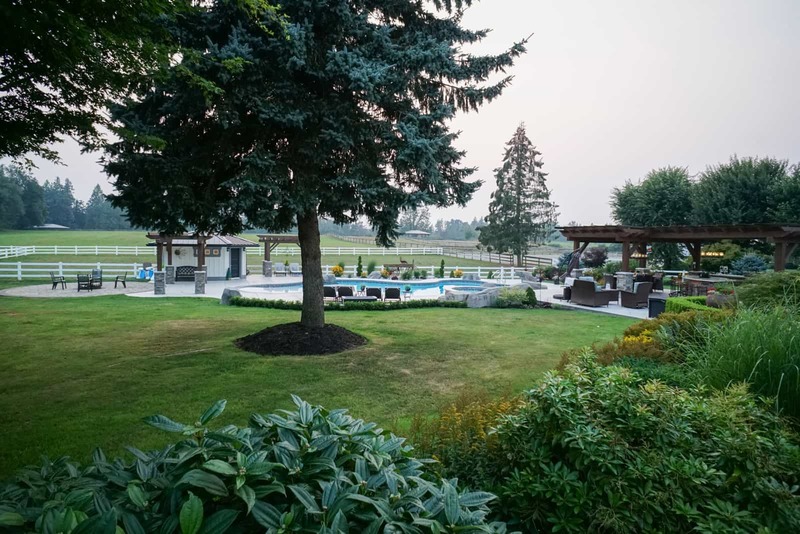 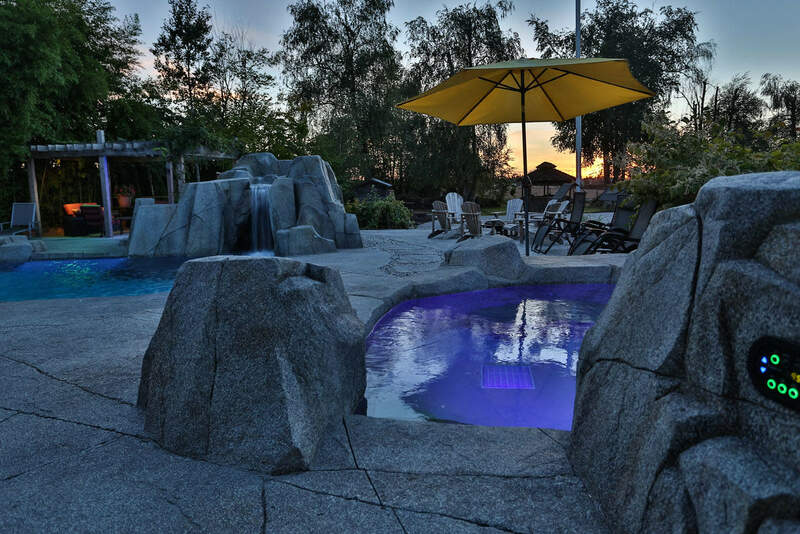 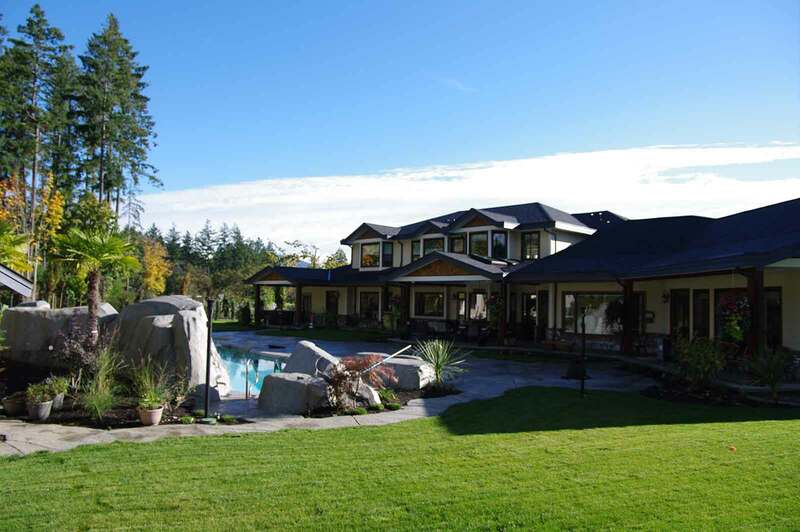 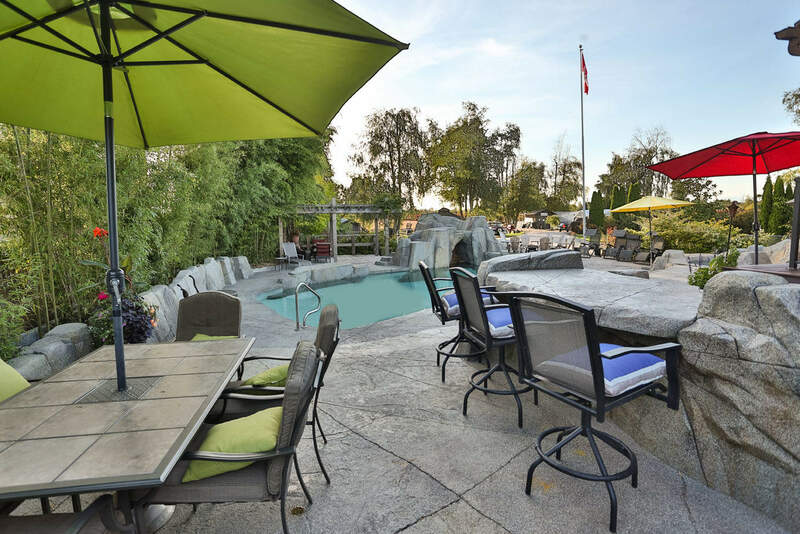 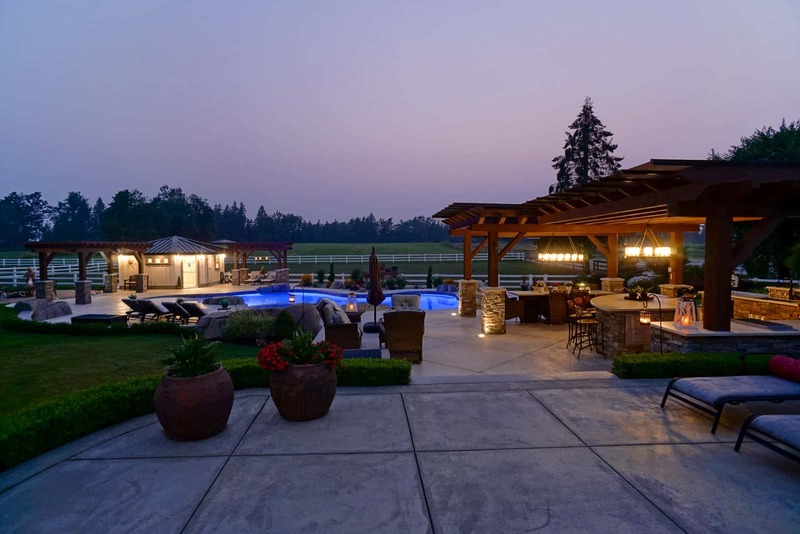 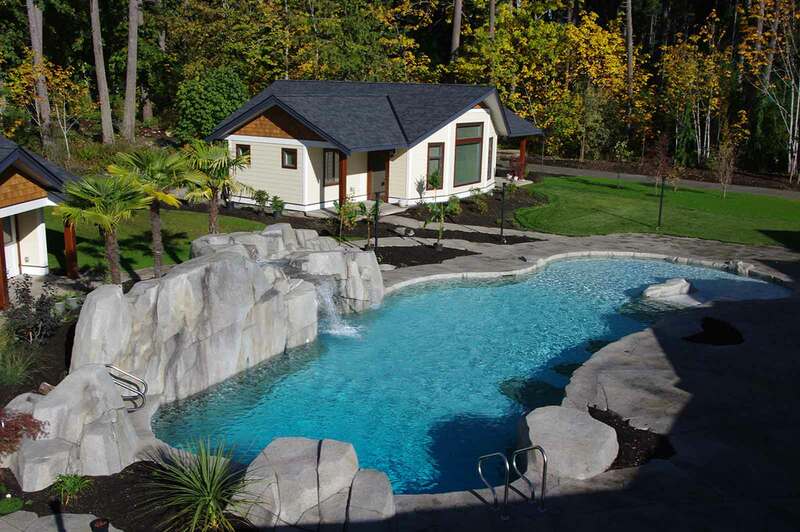 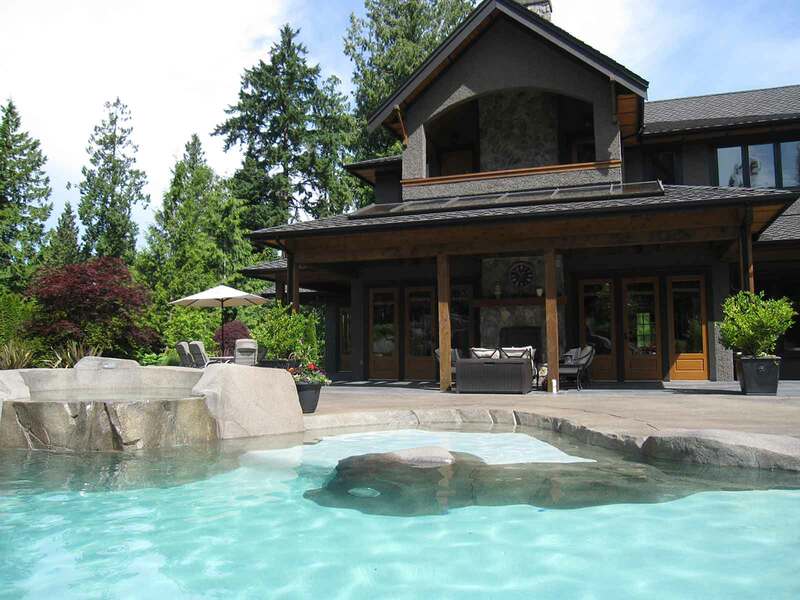 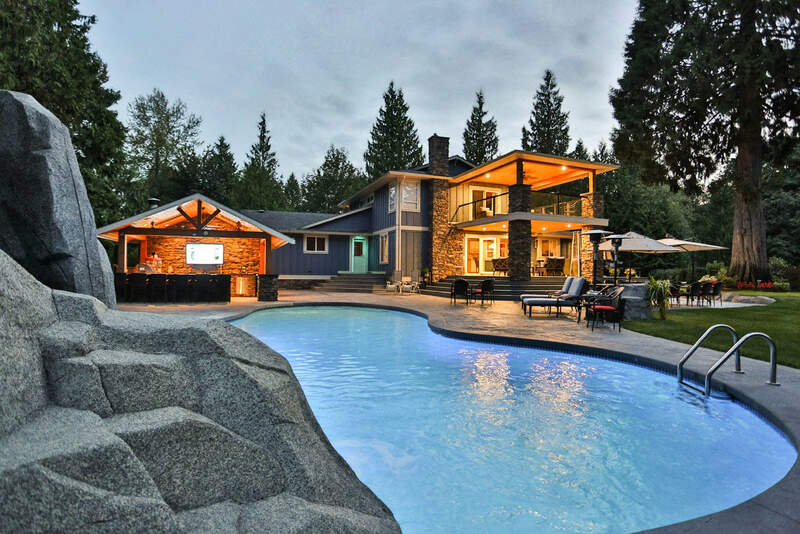 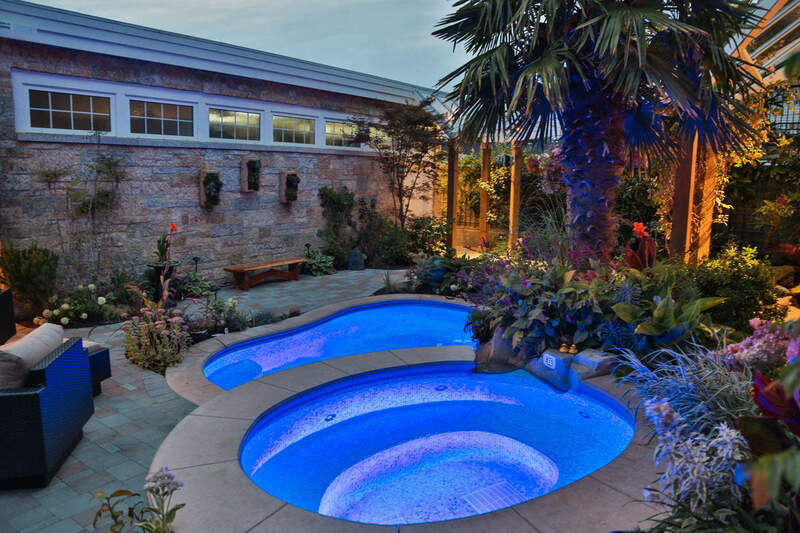 We build custom in ground swimming pools and hot tubs, spectacular water features (waterfalls, ponds, fountains and more), outdoor kitchens, bars, cabanas, change and storage rooms, wine cellars, sports courts, saunas, custom planters, retaining walls, and custom rock work. 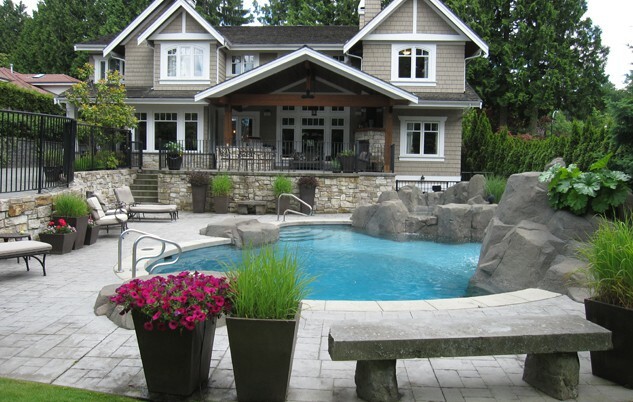 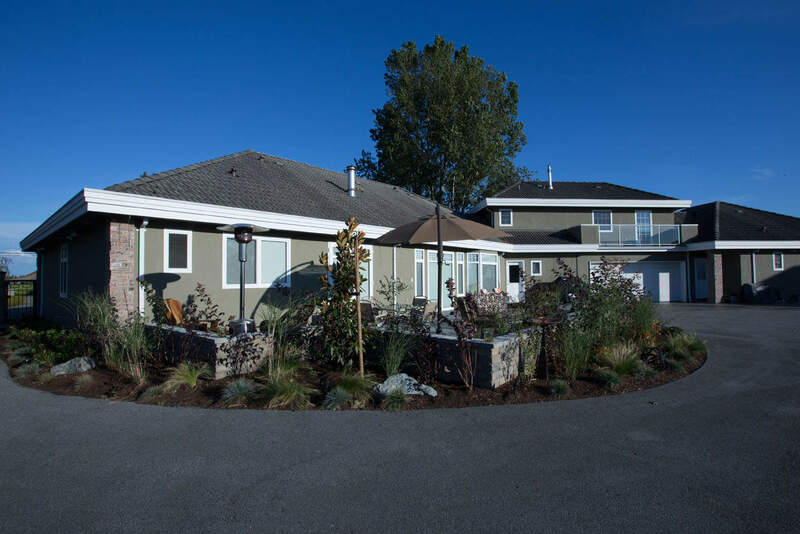 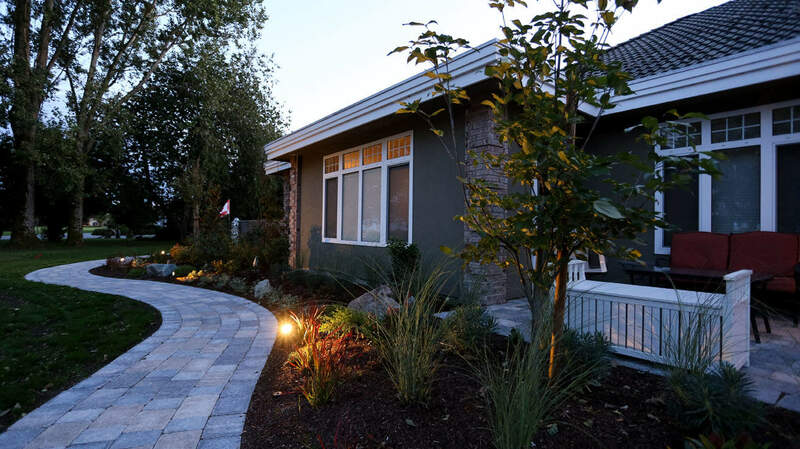 We also design front yards and take care of your entire garden design including landscape architecture. 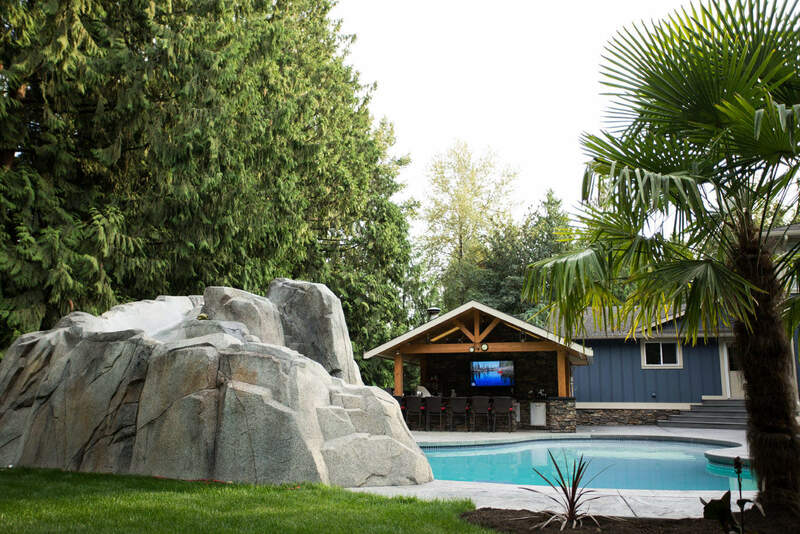 No matter what your backyard inspiration includes, Azuro can build it. 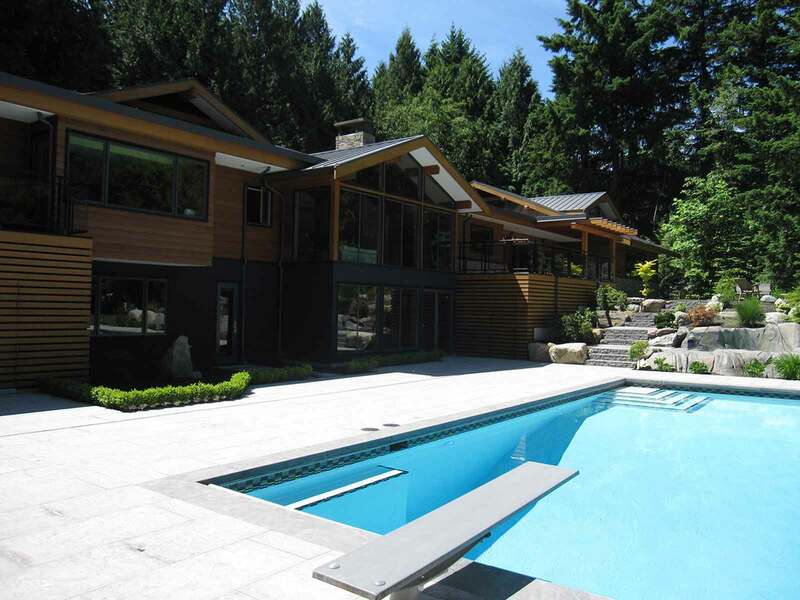 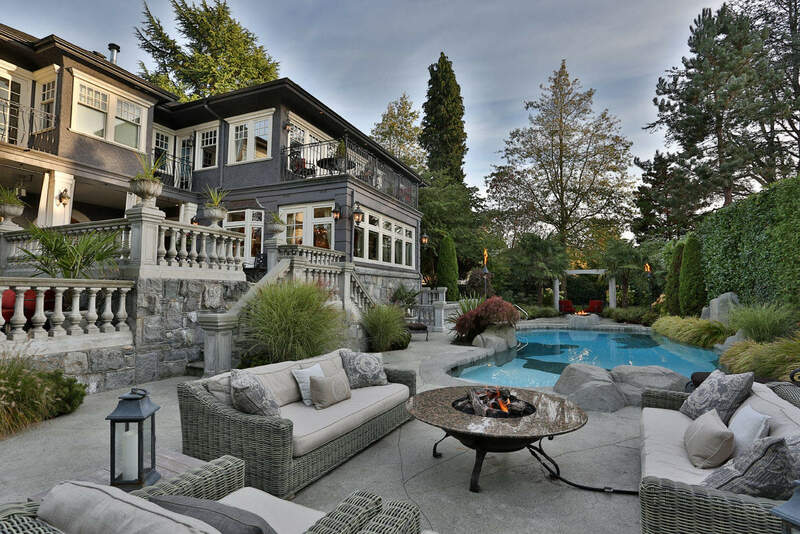 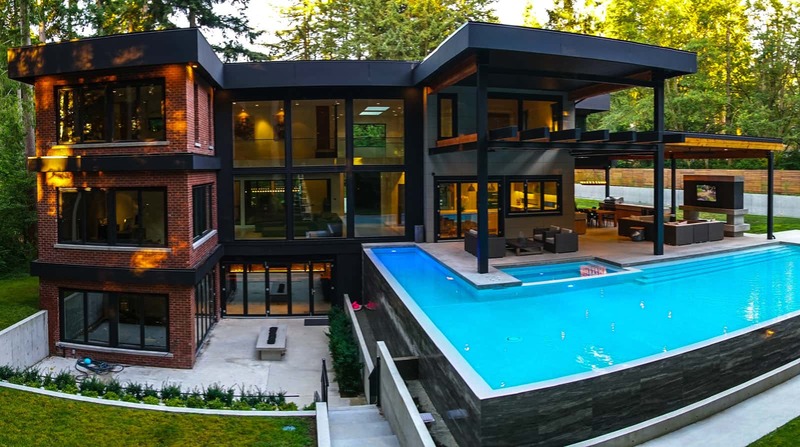 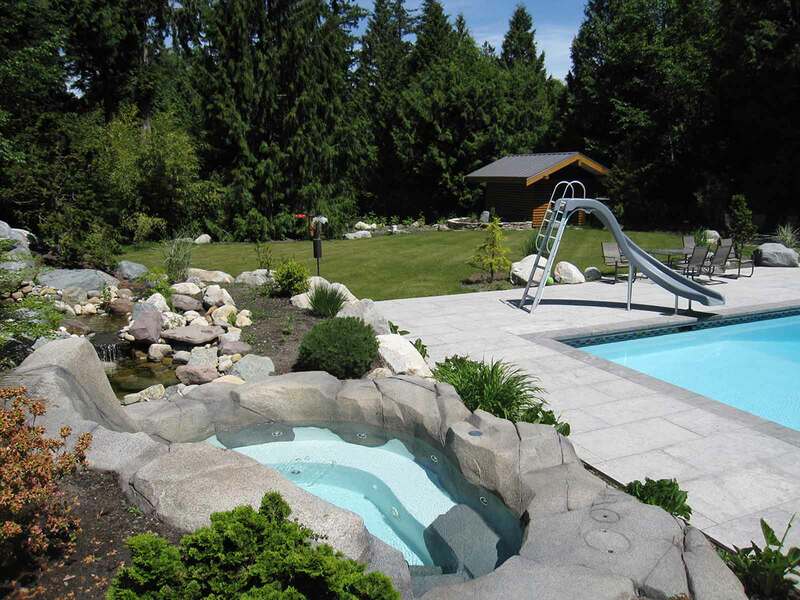 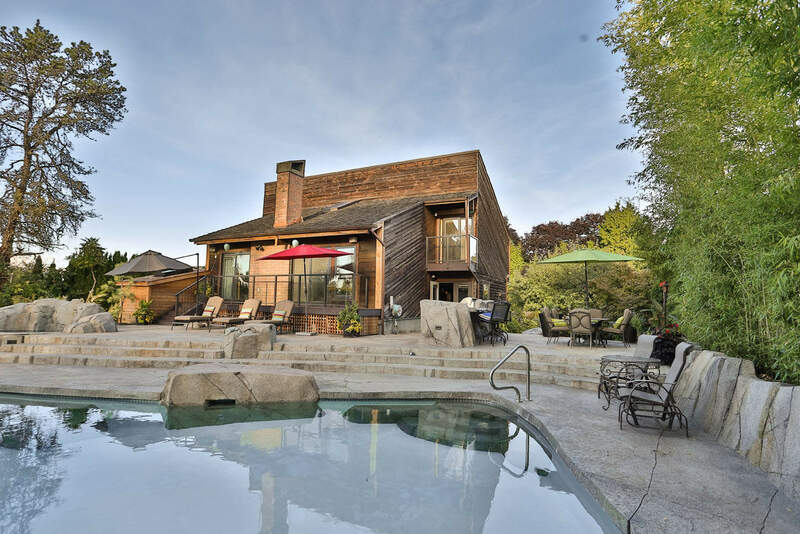 We love challenges, and we have been called to task many times and built what was considered impossible, such as swimming pools in backyards with poor access or on sloping backyards. 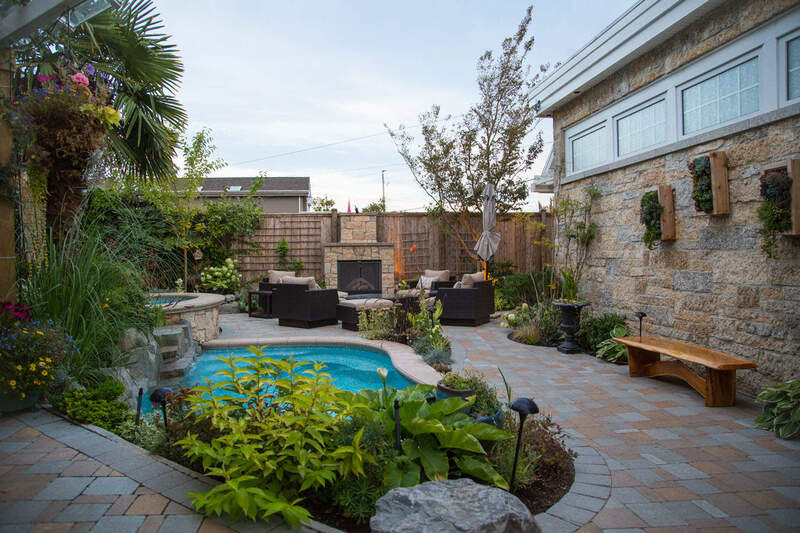 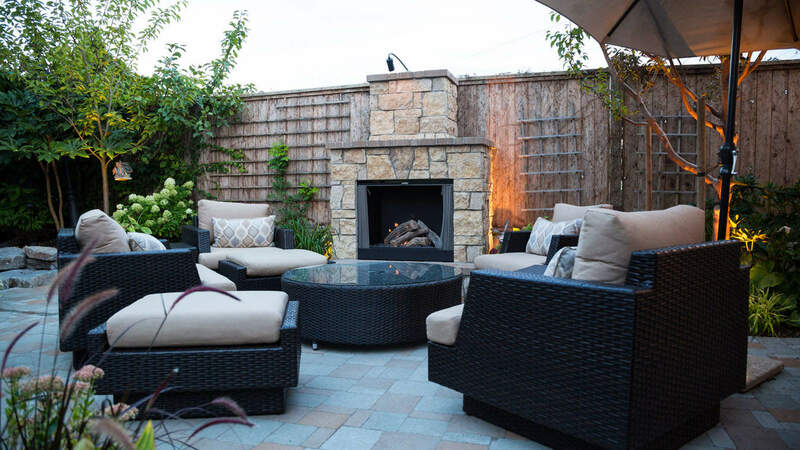 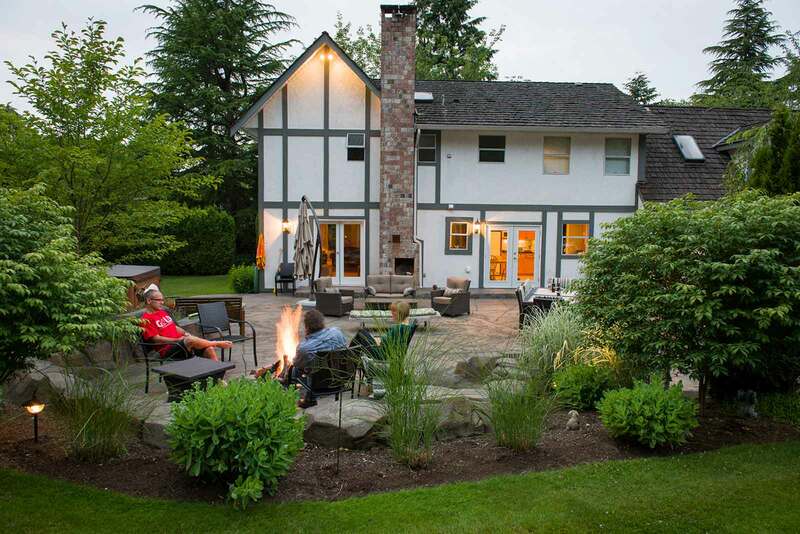 Azuro backyard redesigns, some even call them backyard makeovers, are not only beautiful, they are practical and easy to maintain, leaving you free to relax in your private outdoor sanctuary or throw a party for your friends and family.